Ontrac Garage Door Service of Winston Salem. Your #1 Choice for Garage Door Service, Repair and Installations. With over 4000+ Garage Doors repaired and counting! 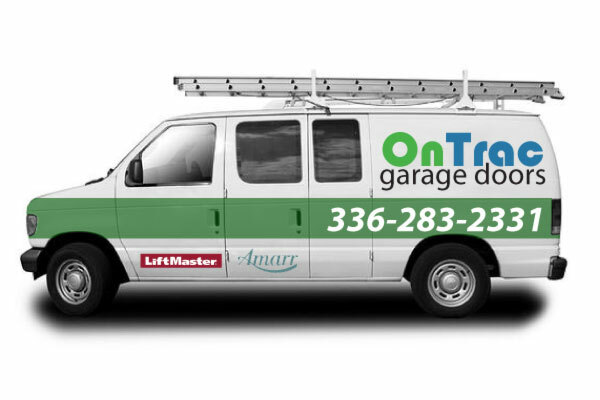 OnTrac is quickly becoming known as the most complete and trusted Garage Door Service Company in Winston Salem NC. Call us today to get your door repaired and back OnTrac. 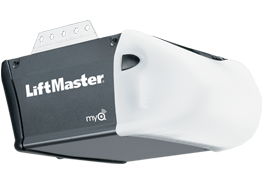 We service and repair all Garage Door Opener Brands! All Opener Repairs come with a free Tune up and safety check! We carry remotes and keypads for all opener brands! We service and repair all Garage Door Brands! 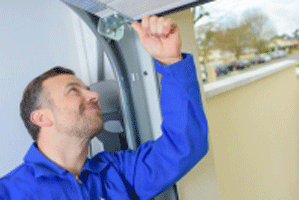 All Door Repairs also include a courtesy tune up and safety inspection. We can replace single garage sections or add a window section to your door. We carry several of the Top Brand Garage Doors! We keep common doors in-stock for Same Day Installations. Many styles to choose from starting at $599! Winston Salem’s Local Garage Door Service! 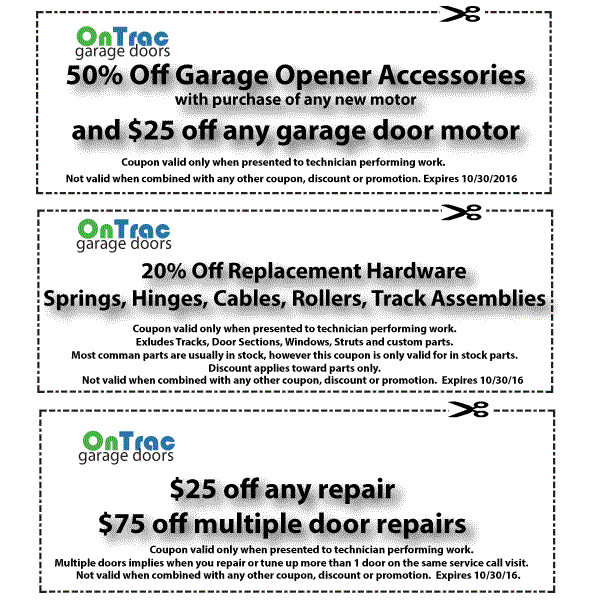 OnTrac Garage Door Service is conveniently located in Winston Salem North Carolina. We are a small locally owned and operated Garage Door Service. As a small family-owned garage door service and repair company we know the true value of every customer and believe in earning your business. 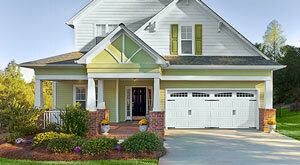 We provide garage door service to the greater Winston Salem Metropolitan and surrounding areas. As we continue to grow we keep customer satisfaction our number one priority. 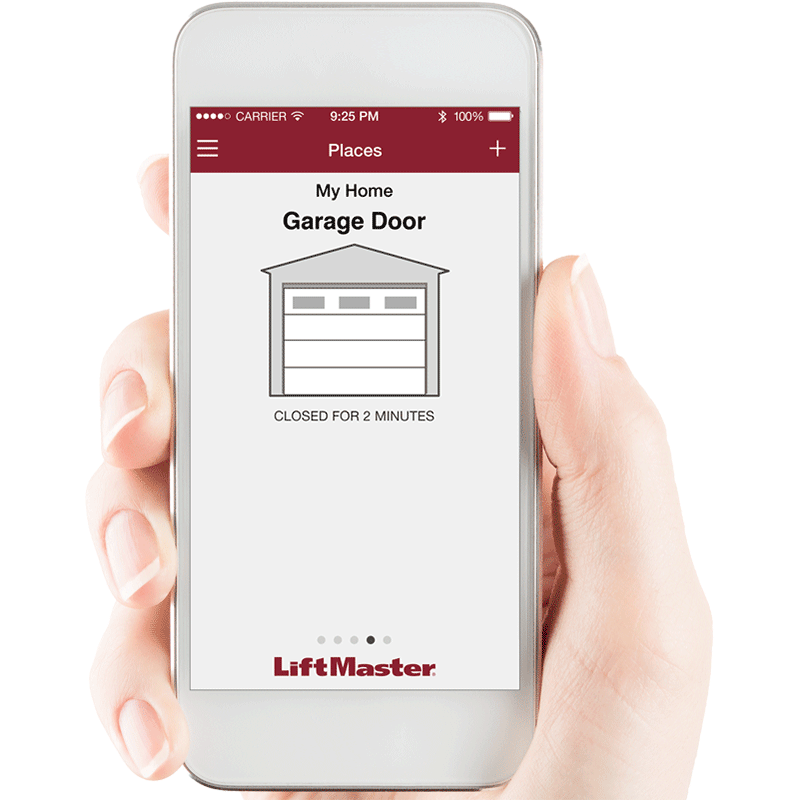 Our owner still goes out on garage repairs and all of our staff are specially trained and certified to repair your garage door or garage door opener. Often times we are able to repair garage door problems that others would have replaced at a considerably higher expense. We look forward to working with you, whether you need us to fix your garage door or have us install a new one. OnTrac’s green initiatives are focused on eliminating waste and being mindful of our enviornment. Our green approach is to continuously improve our green credentials, with smart resource use and optimized Service routes representing two key areas of focus contributing to overall company sustainability and responsibility. Our green approach is also aligned with recycling waste materials and metals. We carry remotes, keypads, and other accessories for all brands.